Dr. Schwartz is fellowship-trained and board-certified in pediatric hematology/oncology. He graduated with high honors from the University of Florida with a bachelor's degree in psychology, and he received his medical degree with high distinction from the University of Kentucky. Dr. Schwartz completed ... Read More his residency training in pediatrics at Wake Forest University and his fellowship in hematology/oncology at the University of Alabama at Birmingham. 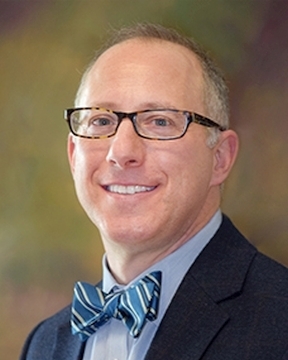 Dr. Schwartz oversees the care of general oncology patients ? including those with leukemia, lymphoma, solid tumors and brain tumors as well as hematology patients, treating conditions such as sickle cell disease, anemia and bleeding and clotting disorders. While at Nemours Children?s Specialty Care Pensacola, he was principal investigator for Children?s Oncology Group clinical trials, center director for the Florida Association of Pediatric Tumor Programs and medical director of Children?s Medical Services regional hematology/oncology program. Dr. Schwartz is an associate professor of pediatric hematology/oncology employed with the University of Florida. He practices at this Sacred Heart Medical Group office. Jeffrey Schwartz, MD offers services at multiple FL locations.